Mi A1 Getting Oreo 8.1 Again With July Security Patch - AndroGuider | One Stop For The Techy You! 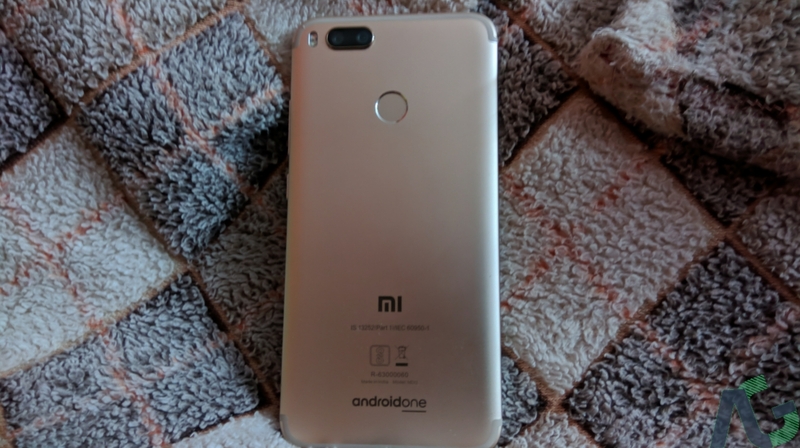 Xiaomi started rolling out Oreo 8.1 to the Mi A1 at the beginning of the month. However, after serious bugs were discovered, the OTA was withdrawn. Xiaomi has now fixed the bugs and is once again rolling out Android 8.1 to the Mi A1. In addition to updating the Android version, the update also bumps the security patch level to '1 July 2018'. The update size will vary depending on the Android version your Mi A1 is running. 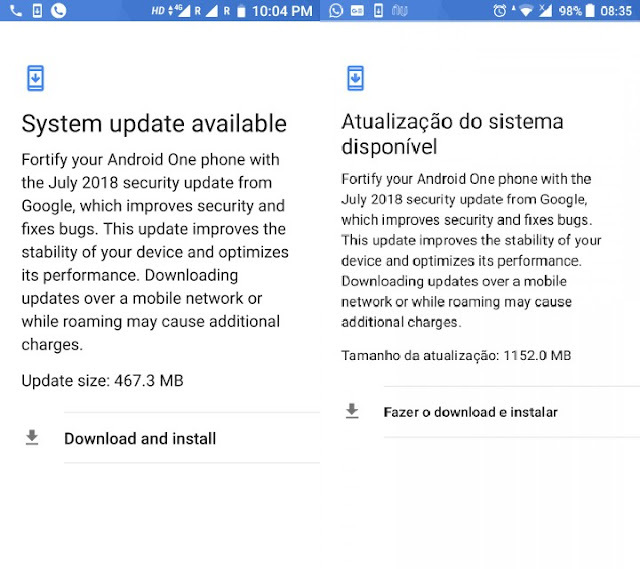 If you updated to Oreo 8.1 with the June security patch, then you will be getting a 467MB update. For users running Android 8.0, the update size will be over 1-gigabyte and will increase the security patch level from May to July. Because OTA updates roll out in batches, it might take some time for the update to show up on your phone. You may be able to pull the update manually from Settings > System > System updates > Check for updates.